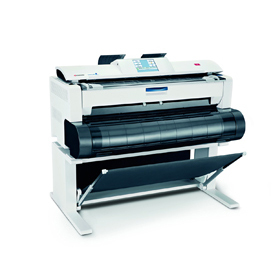 Compact and quiet, the ECOSYS FS-1061DN printer fits the needs of small and home offices. 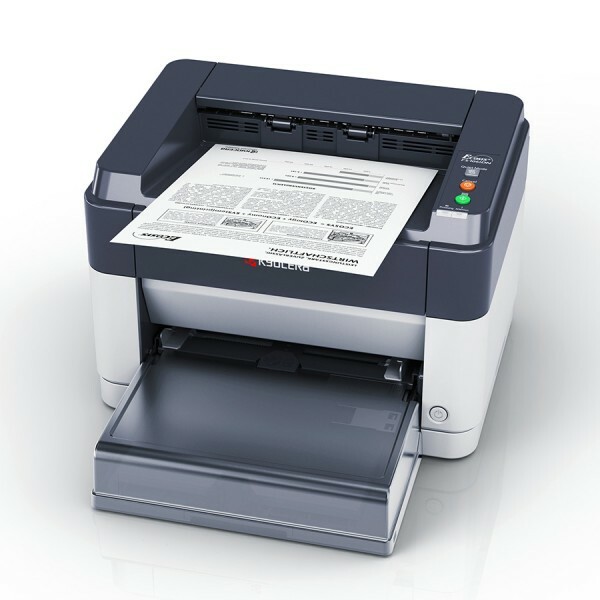 Get the job done professionally and economically with the ECOSYS FS-1061DN – the printer that fits the needs of small and home offices. 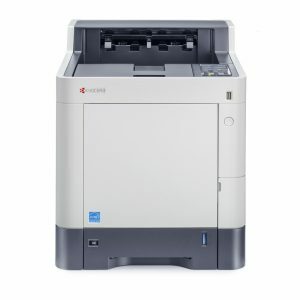 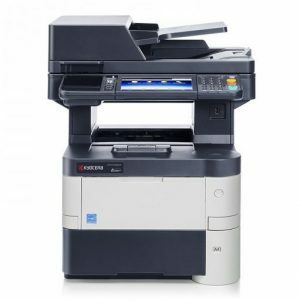 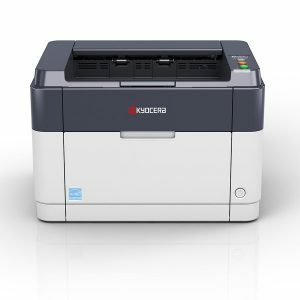 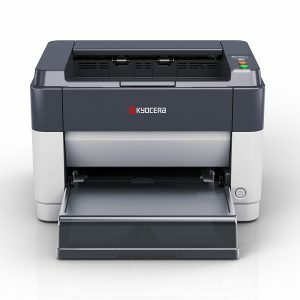 This compact and quiet desktop monochrome laser printer provides users with up to 25 pages per minute (A4), paper saving duplex printing, and connects easily to any PC with a standard USB interface. 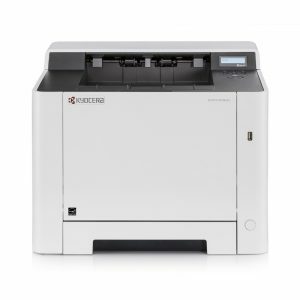 The ECOSYS FS-1061DN is a robust and reliable printer with Kyocera’s proven ECOSYS long-life technology, with a cartridge-free design and durable components, making this printer an economical sound investment.